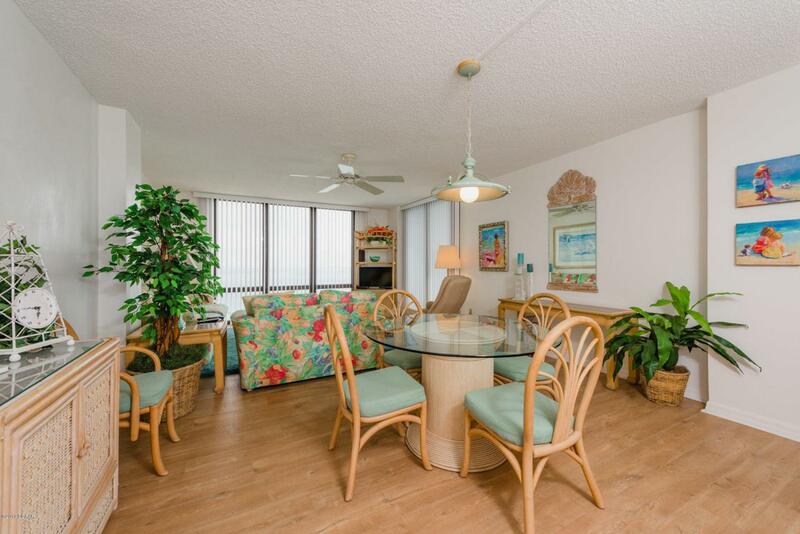 You are not going to want to miss this Oceanfront Penthouse suite. 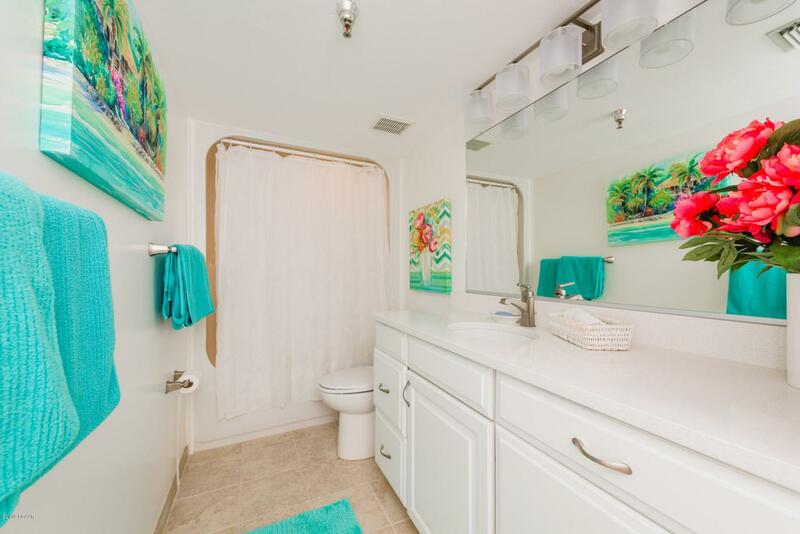 This amazing 2 bedrooms and 2 bathrooms remodeled unit features updated kitchen with sparkling granite counter tops. Brand new hurricane resistant doors, fresh paint and carpet as well. 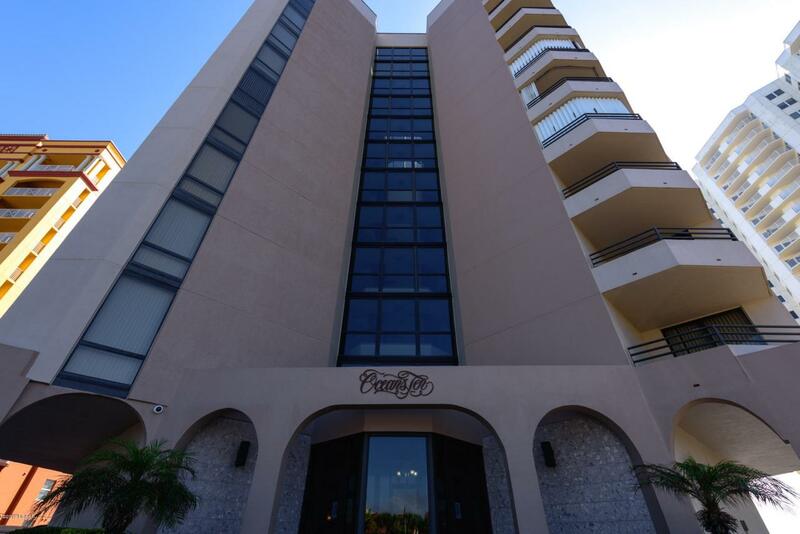 This direct ocean front building features an ocean front pool as well as an indoor luxury pool with Jacuzzi which is great for the winter months. Underground secured parking, storage room and well secured building. 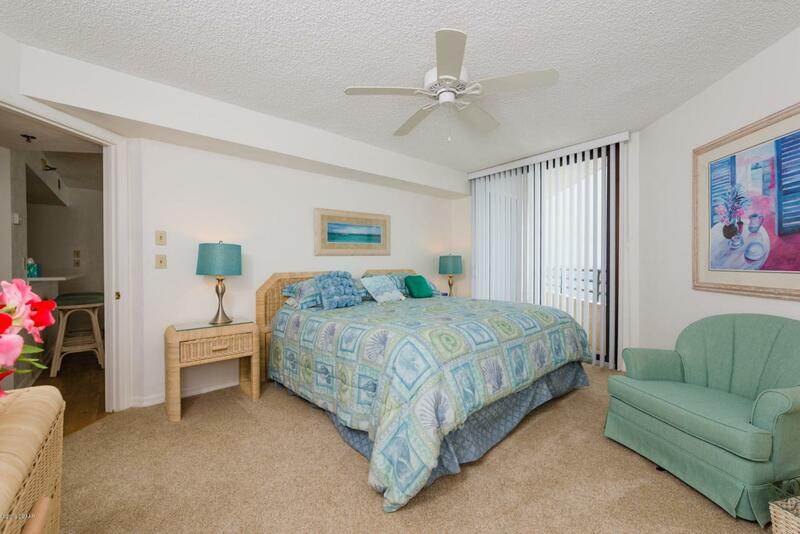 Close proximity to the Ocean walk shoppes, restaurants/nightlife, beach parks. All information recorded in the MLS is intended to be accurate but cannot be guaranteed. Listing courtesy of Shenelle Walker of Adams, Cameron & Co., Realtors.